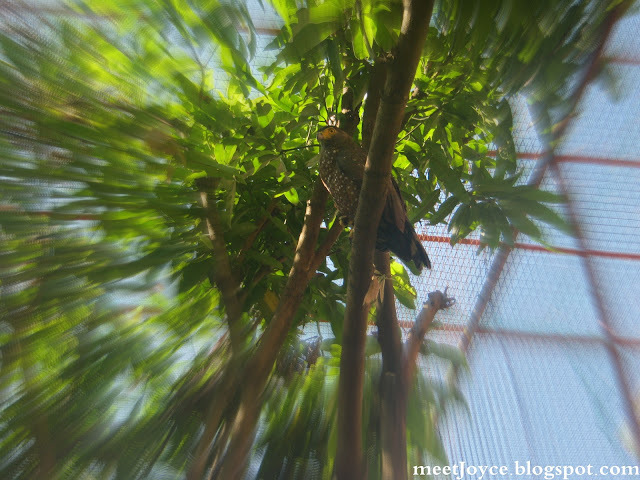 Bohol isn't just about tarsier and the chocolates hills. It also has beautiful and powdery white sand beaches. 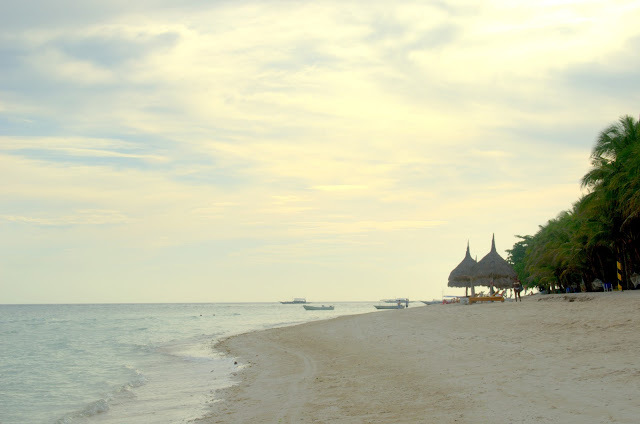 Panglao, Bohol is home to two of the best known white beaches in Bohol, the crowded Alona beach and the more secluded Dumaluan beach. I like Dumaluan beach more because of its peaceful ambiance. Who wants a free movie treat? If you want one then free up your schedule on December 8 because a grand movie blow-out will be happening on that day! SM Cinema, the largest film exhibitor in the Philippines has made a notable milestone by recently converting all its film-based theaters into digital theaters. 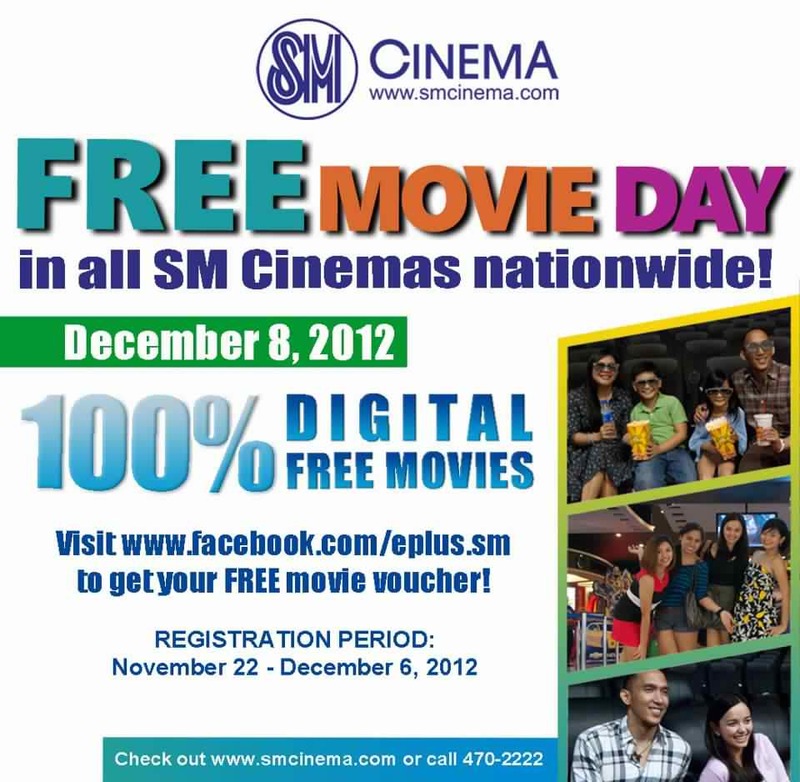 To celebrate 100% digital clarity and as a way of giving back to its beloved customers, SM Cinema is going to have a FREE MOVIE DAY this December 8, 2012. 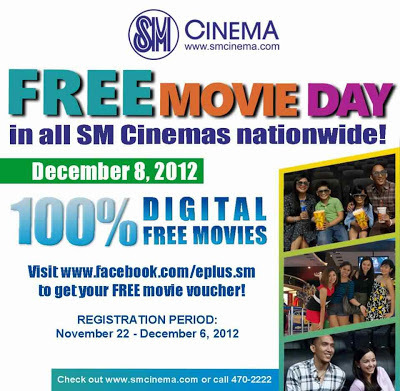 The SM FREE MOVIE DAY will offer free movies in all of SM Cinema’s 246 digital theaters in all 45 branches nationwide. November 6, QUEZON CITY — Approximately 300 Filipino oDesk contractors gathered at the UP Bahay ng Alumni to attend the oDesk Contractor Appreciation Day 2012. This is the second time that oDesk has organized a meet and greet for their selected contractors. 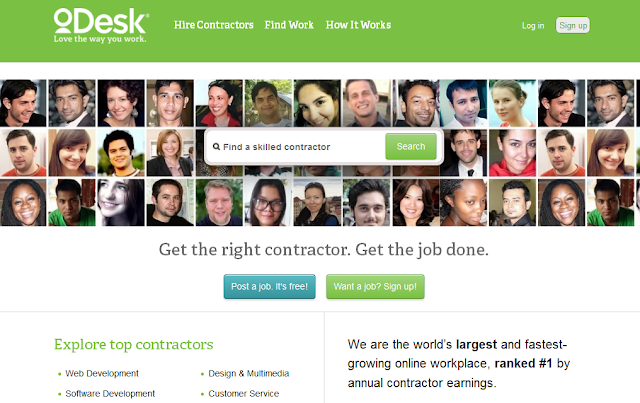 As per oDesk, they've invited the highest-earning contractors who were active in the last 180 days, have an overall feedback rating above 4.5, and were not suspended to the Contractor Appreciation Day. As a freelancer and an oDesk contractor, that reason alone made me feel honored to be invited in this special event for oDesk contractors. Two of the oDesk team members (Matt Cooper, VP for Operations, and Mollie Carter, Director of Customer Marketing) talked about the new updates that oDesk has made to make our lives easier. They answered questions about the issues we are currently experiencing and shared how they are addressing these problems. It was good to hear that they really take time to resolve these issues particularly the problem associated with Local Funds Transfer. 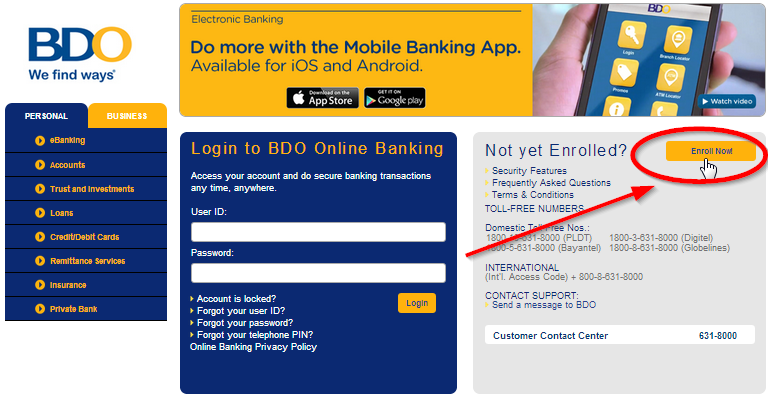 They've also announced that the remittance fee for LFT-BDO will be waived soon. They've presented some videos on where the Filipino contractors stand today and shared their vision of the future of online work. 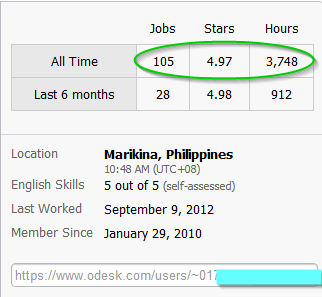 I was not surprised to know that Filipinos are now dominating the number of oDesk contractors. After Matt & Molly's presentation, Mike Shwe, a representative from Google also shared his experience in working with Filipino contractors. A lot of Google's independent contributors are Filipinos and he said that there are more job opportunities Google has to offer. Another exciting part of the event is the awarding of oDesk top Filipno contractors. After that, we all had a snack break and started networking. I've got the chance to meet my fellow Girltalkers Jane, Jenny, and Angel in person. We also had fun in their photo-booth where we had our profile pictures taken. 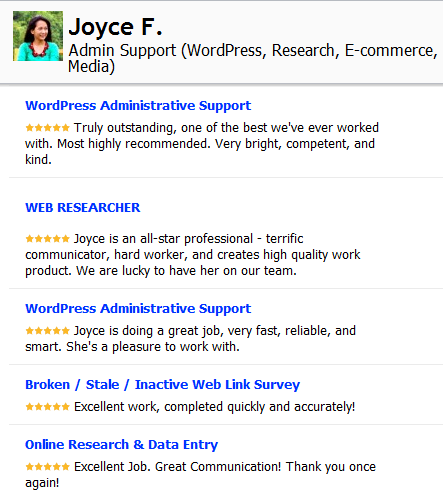 I've attended the last year's first ever oDesk meet & greet and I can say that this year's event was a also a success. It was very simple. I hope that there was more of crowd interaction rather than just presentations. 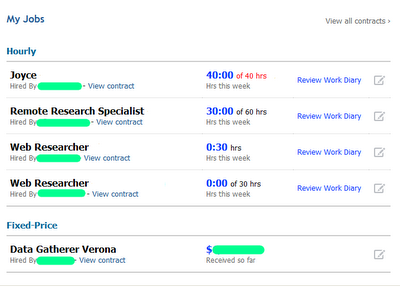 The event was not that extravagant but what I've enjoyed most is the time I spent with my co-freelancers. It was indeed a fun afternoon to learn, share, and connect with other contractors and the oDesk team. I was happily browsing the web yesterday when a distracting purple toolbar suddenly appeared below the lower right screen of my monitor. It pops up whenever I open or browse a new page and it is really annoying. 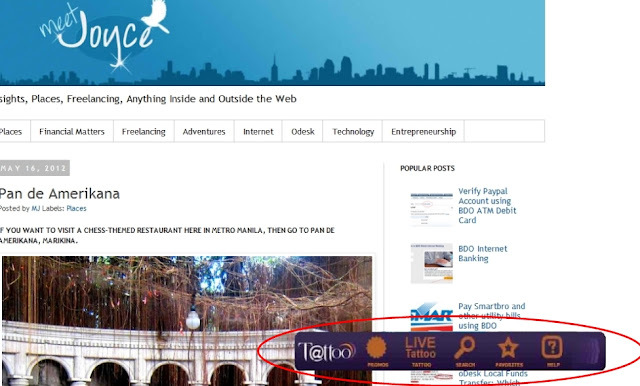 It wastes a lot of screen estate and it automatically brings you to the Globe tattoo page, which you wouldn't want to go in the first place. Obviously, the expandable iToolbar seems to be from Globe. If you're yearning to visit a uniquely-themed restaurant in Metro Manila, then go to Pan de Amerikana, Marikina. Pan de Amerikana is one of the must-see restaurants in Marikina. A very affordable and unique kind of restaurant in Metro Manila. A life size wind-driven windmill will fascinate you upon entering Pan de Amerikana. Aside from its beautiful frontage, I must say that Pan de Amerikana has a very lovely interior. I find its garden with an Italian/European setting very unconventional and classy. The restaurant has a built in waterfalls, wishing well, tree house, rope bridge and Koi pond for your visual delight. You can also find different vintage displays near the counter area. I often see photographers flock together in this place. With a very unique interior, Pan de Amerikana has become very popular for pre-nuptial pictorials. You can arrange one for a fee. Even diners can't help themselves not to take photos of the place (don't worry, it's for free :)). It has this cozy ambiance that makes every diner feel comfortable. You can choose to dine in benches, old antique wood tables or even in batibot chairs. While dining, anyone can also test their strategic abilities by playing chess. You can use the regular tournament-sized table chess pieces or play around the JUMBO-sized 3 1/2 feet high plastic pieces. Pan de Amerikana offers reasonable and affordable food and service. Perfect for dates on a tight budget. The restaurant may look pretty expensive but food items are very affordable. Food price starts at P50, (yes very affordable). They also sell authentic 1950's pandesal, baked in a traditional wood-fired oven (pugon). The food may not be as sumptuous as the ones offered by high-end restaurants (nothing fancy), but its vintage and romantic setting pretty justifies its value for money. Pan de Amerikana serves food for breakfast, lunch and dinner from 6am to 7pm on weekdays and only up to 3pm on Sundays. Visiting Pan de Americaka in Marikina is very easy. It is just one ride away from Gateway Mall, Cubao. From Gateway terminal, take an FX bound to SSS Village and tell the driver to drop you off at Pan de Amerikana or ride a jeepney going to SSS Village and get off at Bay tree, it's just a few meters away from the restaurant. Pan de Amerikana has another branch in Katipunan too! It is said to be the first upside down restaurant in Southeast Asia. I'll check that out sometime soon. 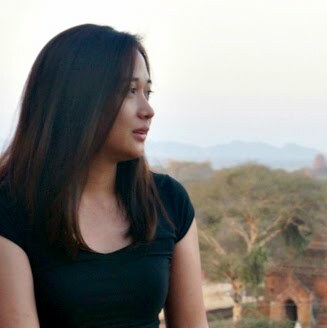 Anawangin is a famous camping site in Zambales. If you're up for challenge and adventure then you would definitely enjoy the experience of simple back to basics kind of living at the Anawangin cove. Bay's Inn Restaurant is one of the famous restaurants in Baler. Conveniently situated near the shore of Sabang Beach, Bay's Inn restaurant is the perfect hangout place where people dine, relax and enjoy the view of the beach. Are you thinking of spending your summer with a twist? 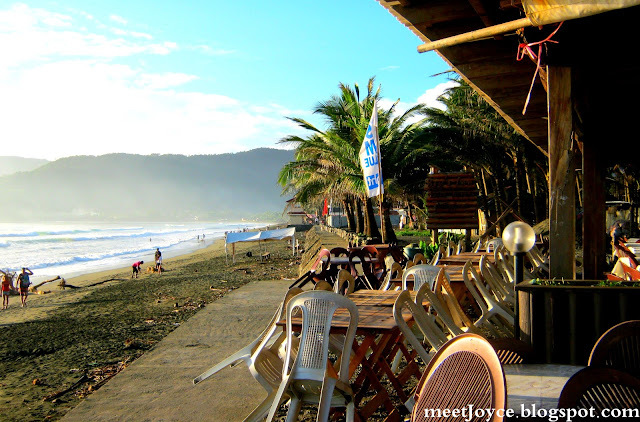 Then you may want to try surfing at one of our country's best surf spot, Sabang Beach, Baler. There are different surf spots in Baler, but Sabang Beach is the friendliest for beginners. It is not too deep, though the waves are quite intimidating, you won't be drowned even if you fall off the surf board, unless you don't know how to swim. 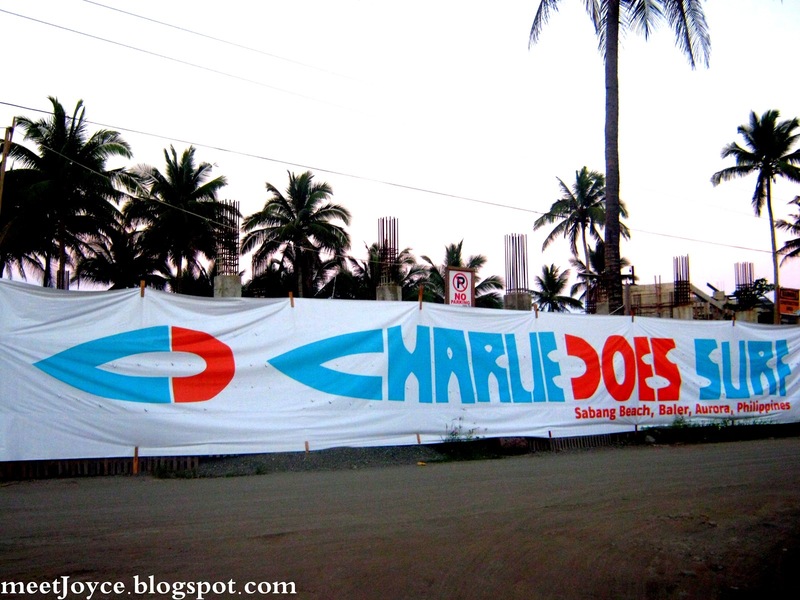 We've found two Surf shops in Sabang Beach, (Mahdox Surf and Charlie Does) but we've decided to go with the latter because of its proximity to (Bay's Inn) our accommodation for the first day in Baler. 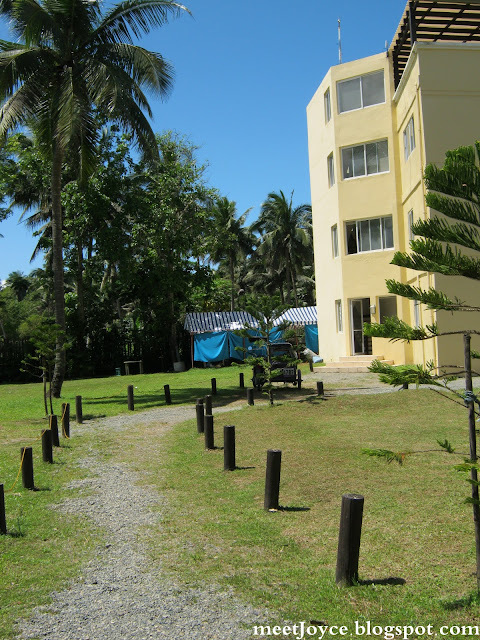 If you've been longing for a relaxing weekend getaway but can't afford to go far from Metro Manila then 88 Hotspring Resort and Spa in Laguna is the best place for you. This sanctuary is just less than two hours ride from Manila. In search of hot spring resorts near Manila, I found this clean and very appealing Korean resort in Laguna. The resort's amenities including pools and rooms are very clean. They have lots of warm pools that everyone can enjoy. These include Fengshui Pool, Jacuzzi, Hot Mini, Hot Standard, Kiddies Standard and Standard pool. Room rate for an overnight stay is a bit expensive, but the entrance fee for a day tour is quite reasonable. For just P500, you can freely enjoy a whole day of swimming and relaxation from their hot spring pools. What's also good is they provide lockers for your belongings. 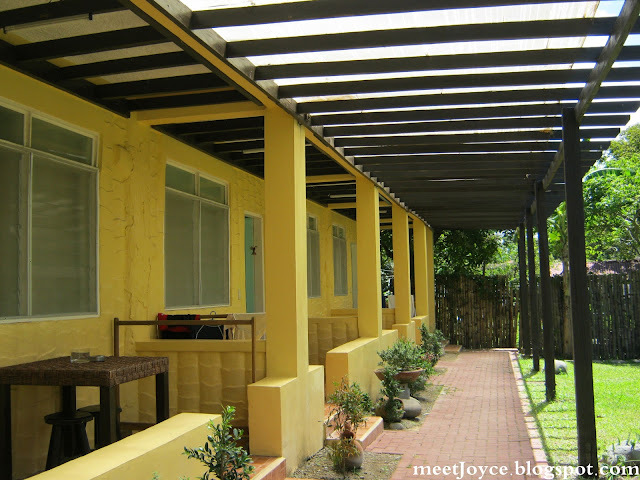 The 88 Hotspring Resort has a restaurant that serves Korean and Filipino dishes. We've tried their breakfast and it was good. It was just too pricey so we just went to the nearest mall for the rest of our meals. 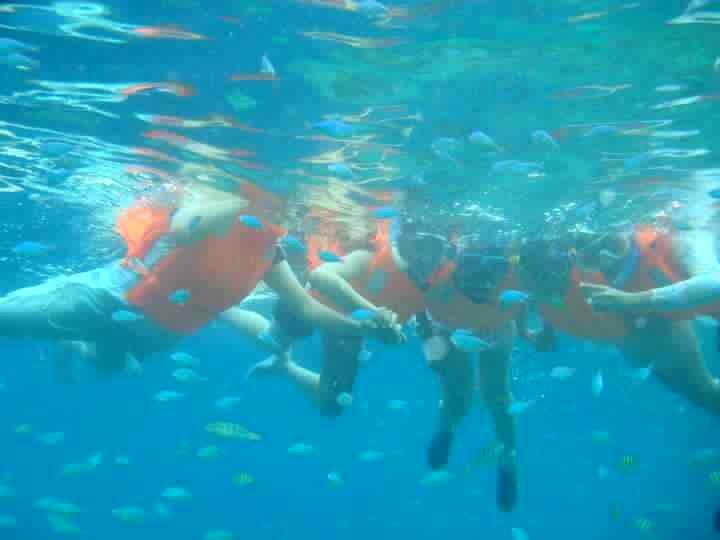 A lot of Koreans go there, so don't be surprised if you and a few from the staff are the only Filipinos in that place. They arrive in groups and usually stay for a day tour just to take a dip in 88's hot spring pools. Overall, 88 Hotspring Resort and Spa is a good place to relax and experience the benefit of spa or hot spring pools without having to travel far away from the city. I will definitely go back again in this place. 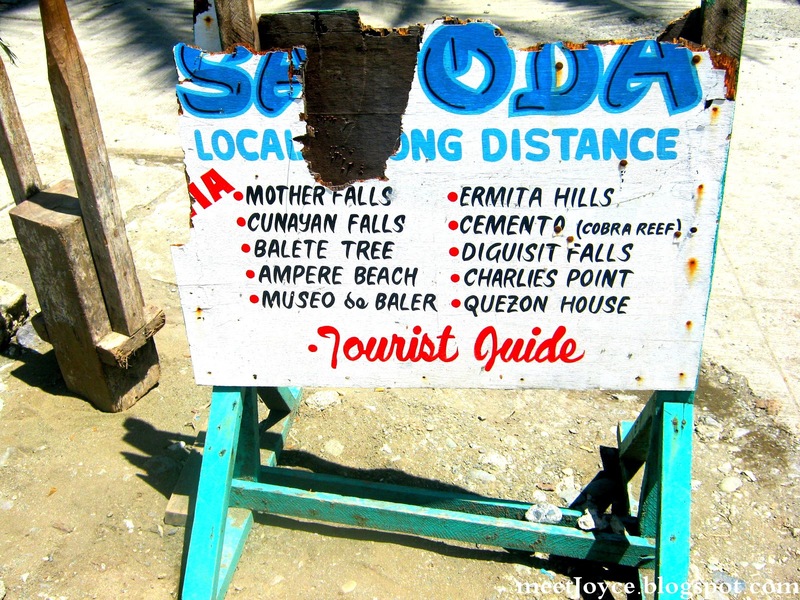 Here are some useful tips on getting to and getting around Baler, one of Philippines' best surfing spot. If you plan to reach Baler in less than 6 hours, then reserve a ticket for Genesis Joybus. It's the only bus transport that offers a direct trip from Manila to Baler. Joybus is equipped with reclining chairs, wifi on board, snacks, pillows, blankets and most importantly a lavatory. The bus ride from Cubao to Baler via Joybus is the most comfortable bus ride I've ever had. Bay's Inn offers lodging and dining at an affordable price. Their staff are friendly and nice. The place is really close to the beach. 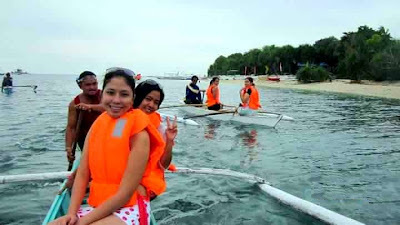 They also have a restaurant situated just by the beach where people enjoy, relax and surf. Bahia de Baler is a newly built resort in Sabang Beach, Baler. It provides first class accommodation and great dining options. A lot more expensive, but its facilities are far better than Bay's Inn. They also have other amenities like Gym, mini Zoo and a Cafe. Bahia de Baler guests enjoy a special discount for surf lessons at Charlie Does Surf Shop! 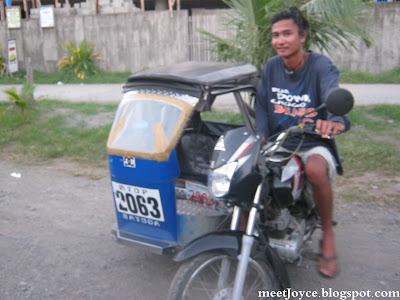 If you want to visit the Historical Spots and Natural Wonders of Baler then go for a tricycle tour. It's the only mode of public transport around Baler. They charge depending on the places where you want to go, so be good in haggling. 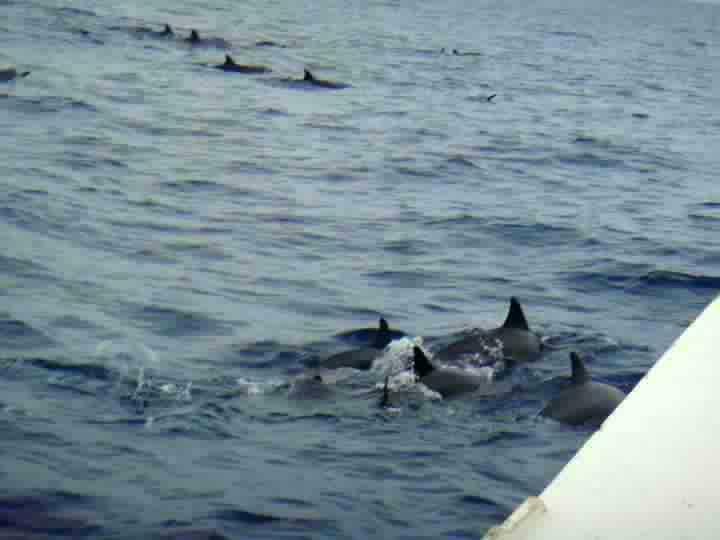 They are found anywhere in Sabang Beach but they have also a terminal near Bay's Inn. 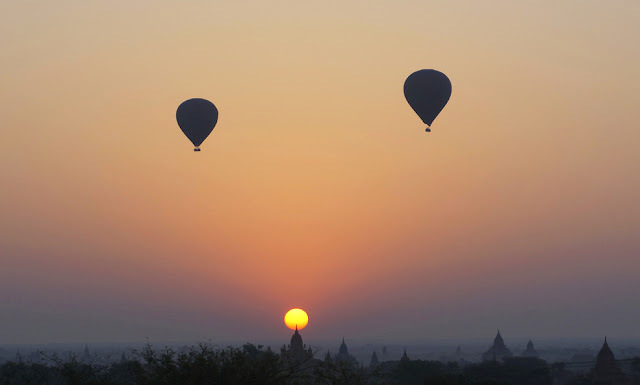 You can also ask your accommodation if they can refer an accredited tour guide for your trip. Feel free to use these information for your Baler Tour .Go and visit Baler soon!